The inspiration for this raw banana cheesecake came from a dessert menu I created for a restaurant recently. One of the new desserts was a banana cheesecake – only, it was the standard dairy, sugar and gluten kind. It was so delicious though, it got me thinking…. Surely there must be a way to create a raw version of this cheesecake which only uses bananas as the sweetener?! 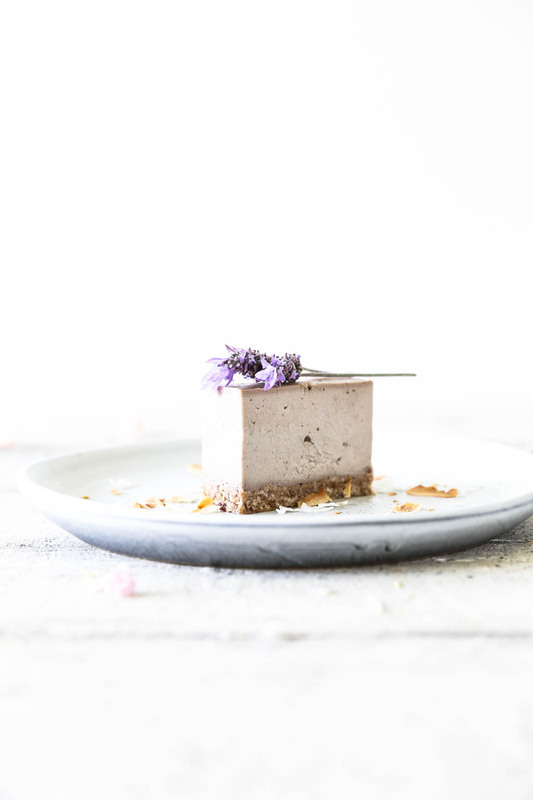 This raw banana cheesecake is completely dairy, gluten and refined sugar free. The base is made from walnuts and coconut, bound together with medjool dates. The cheesecake filling is made from cashew nuts which are soaked to remove the natural inhibitor enzymes on their skins making them much more digestible. Soaking also softens them so they blend up into a lovely creamy filling. Ripe bananas are the sole sweetener which creates a lovely mellow banana flavour. 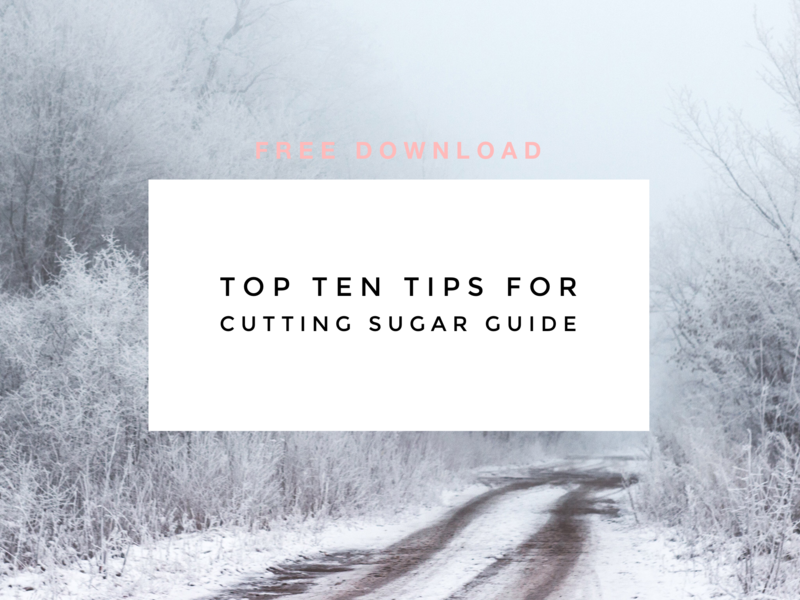 If you find this too mellow and are not concerned about using a sweetener then you could also add a couple of tablespoons of pure maple syrup or rice syrup. 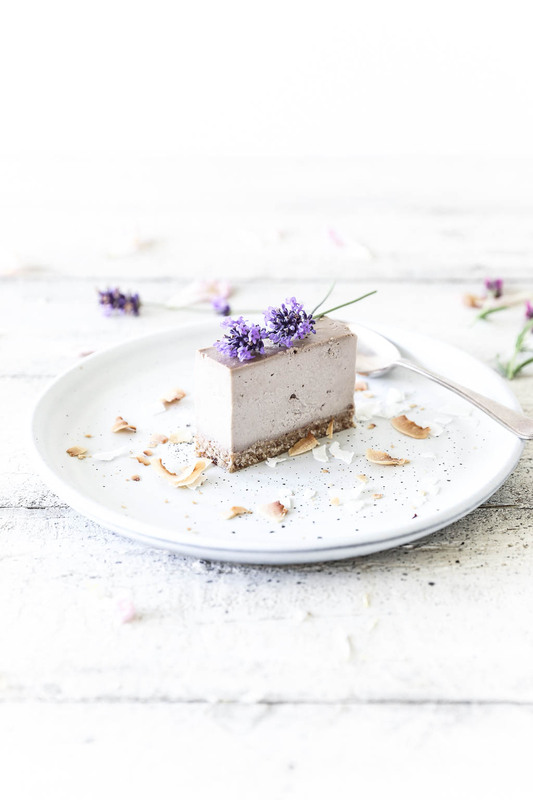 Coconut oil and raw cacao butter replace the eggs of a traditional cheesecake and act as the binding and setting agents for the cheesecake filling. Coconut oil is a great source of lauric acid which has anti-bacterial, anti-fungal, anti-viral and anti-inflammatory properties and raw cacao butter is high in antioxidants. 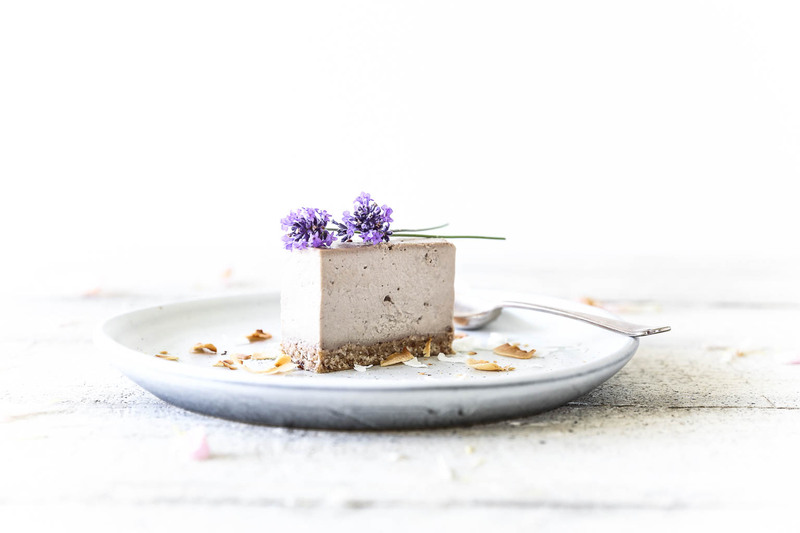 I hope you love this beautiful raw cheesecake recipe, and if you have any comments or questions, please leave me a note in the comments section down below. Enjoy! The cashew nuts need to be soaked for 2-4 hours beforehand, so think ahead and put these on to soak a couple of hours before you want to make the cheesecake. Or even the day before, drain and store in the fridge in a sealed container until you need them. To soak the cashews place them in a bowl, cover with filtered water and leave to stand for 4 hours. Drain off the water and rinse the cashews well. To make the base, gently melt the coconut oil by placing it in a heatproof bowl over a pan of steaming water with the heat turned off (see notes below). Place the desiccated coconut, brazil nuts and salt into a food processor and blend until the mixture looks like chunky crumbs. Add the medjool dates (ensuring you have removed the pitts!) and blend until well combined. Lastly add the melted coconut oil while the motor is running. Press the base mixture evenly into the prepared tin, then into the fridge to set. To make the banana filling, first gently melt the coconut oil and cacao butter by placing it in a heatproof bowl over a pan of steaming water with the heat turned off (see notes below). Place the soaked and drained cashews into a high speed blender (e.g. Vitamix/Blendtec) along with the lemon juice, coconut milk and sea salt, and blend until smooth. Add the bananas and blend again until smooth. Add the melted coconut oil and cacao butter and blend until smooth using the blender stick to keep the mixture moving. These should blend in completely and you should end up with a smooth banana cream. If you want to add more sweetener, taste the mixture at this point and add a small amount of sweetener, blending briefly to combine. Pour the banana filling onto the prepared base, smooth with a spatula and place in the freezer to set for a minimum of 1 hour. Transfer the banana cheesecake from the freezer to the fridge a few hours before you want to serve it. To serve, lift the cheesecake out of the tin using the cling film, place on a chopping board and peel back the cling film. Cut into slices, place on serving plates and decorate with coconut flakes and edible flowers. Once defrosted the raw cheesecake will keep covered in the fridge for up to 5 days. Note on choosing coconut oil: it’s important which type of coconut oil you choose. A lot of the cheaper coconut oils are heat or chemical processed which destroys the inherent nutrients that have made coconut oil so popular recently. Look for ‘cold pressed, extra virgin, organic’ or ‘unrefined raw’ coconut oil. Even though it may cost a little more, it is WAY better for you. Coconut oil contains high quantities of lauric acid which has anti-bacterial, anti-fungal, anti-viral and anti-inflammatory properties. It boosts your immune system and metabolism, lowers blood pressure and helps with the absorption of minerals. Even though coconut oil is a saturated fat, it is considered a ‘heathier’ fat because lauric acid is a medium chain fatty acid. This means it is easily digestible and processed by your body in the same way as carbohydrates as a direct source of energy. This cheesecake sounds SO delicious and is absolutely gorgeous!